The two cities, which are regularly found at or near the top of lists like these, bookend the Texas Hill Country and cities like New Braunfels; this smaller city doesn't match the one million-plus population that is generally required for many “Best of” lists, but New Braunfels is the ninth-fastest-growing city in the country this year—a testament to its desirability and a must-see spot for those who want to live in Texas. The cities were ranked according to their employment markets, value potential, quality of life, overall desirability, and net migration. The job market and value index made up nearly half of the equation, while, “Thirty percent of the methodology came from the quality of life index, which measures how satisfied residents are in their daily lives,” said KSAT. San Antonio, by contrast, is on the more affordable side. However, its density—the city’s population has grown by more than 15 percent since 2010 and another million people are projected to move there by 2040—is another reason buyers are looking farther out of the city. For many Texas real estate buyers, the Hill Country and, specifically, New Braunfels’ communities like Vintage Oaks, offer the perfect combination of location, lifestyle, and Texas land and home opportunities. 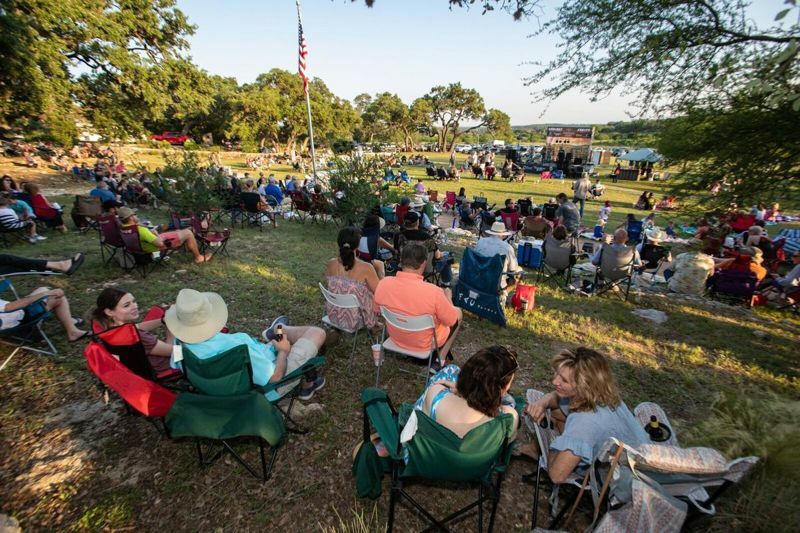 An easy drive to both Austin and San Antonio, New Braunfels has a bustling economy of its own as well as an abundance of dining, shopping, entertainment, and recreation, as well as great resources for all ages. Niche gives the city an overall grade of A, scoring it highly for its family-friendliness, public schools, and housing options. For people who are looking to live in Texas, New Braunfels is highly rated as a great place to raise a family, to retire, and everything in between. Money magazine noted factors including “economic health, cost of living, crime, taxes, weather, ease of living, amenities, housing costs, and growth,” as well as “surrounding beauty,” which affords great “outdoor pursuits,” and the “charming reminders of its German heritage, like Wurstfest” to develop their list of the best cities for retirees—the only city in Texas to make their list. For more information about the best places to live in Texas, visit SouthStar Communities.